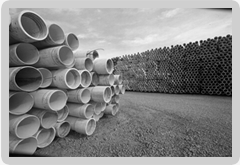 Equipment, Inc. is a wholesale and manufacturing company of water well, wastewater, and construction dewatering pumps and related equipment. We offer a full range of products, services, and rental equipment. V-Power Equipment, Inc. was established in 2007 by a group of knowledgeable people with several years experience in the water well and construction dewatering industries. V-Power slimline submersible top discharge dewatering pumps are designed for small diameter well casings and other hard to reach applications in which other types of pumps are unable to be applied. 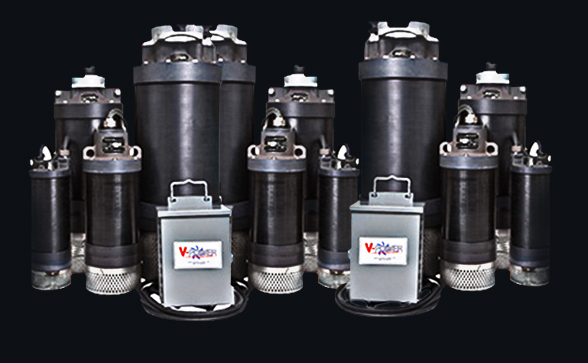 V-Power pumps are constructed of robust hard anodized aluminum with stainless steel hardware and are light weight. Double mechanical seals, upper seal spiral lubricator, vacuum pressure impregnation motor windings, and epoxy potted power cords provide additional protection minimizing downtime and maximizing reliability and service life. V-Power Equipment, Inc. was established in 2007 by a group of knowledgeable people with several years experience in the water well and construction dewatering industries. It is our objective to provide superior service, competitive prices, and a wide range of product availability to our customers.